Mamma had no idea that there was a zoo in Mansfield. 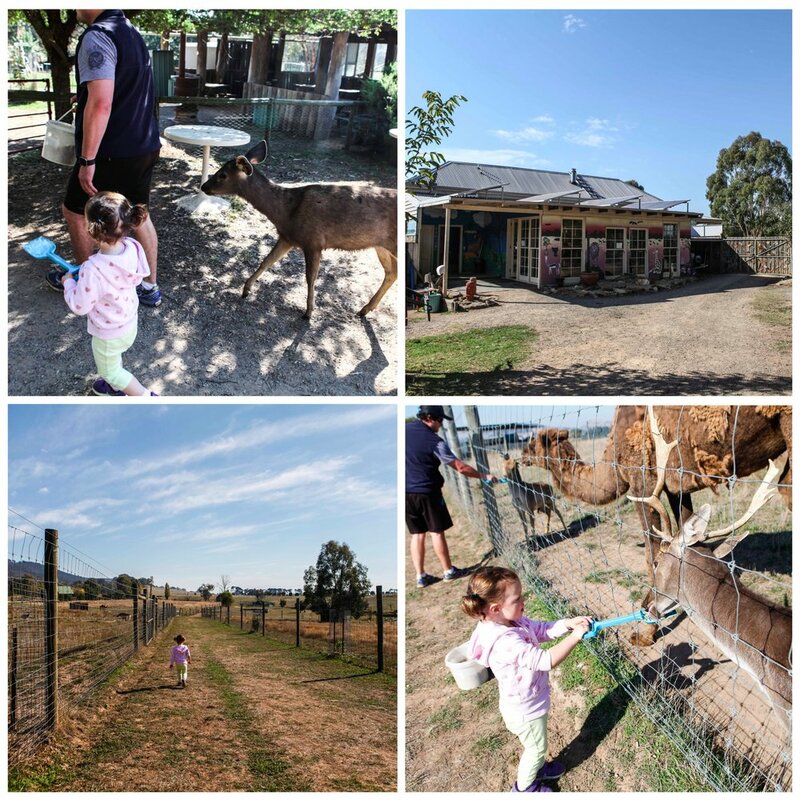 A zoo with camels, deer, roos, dingos and even lions. 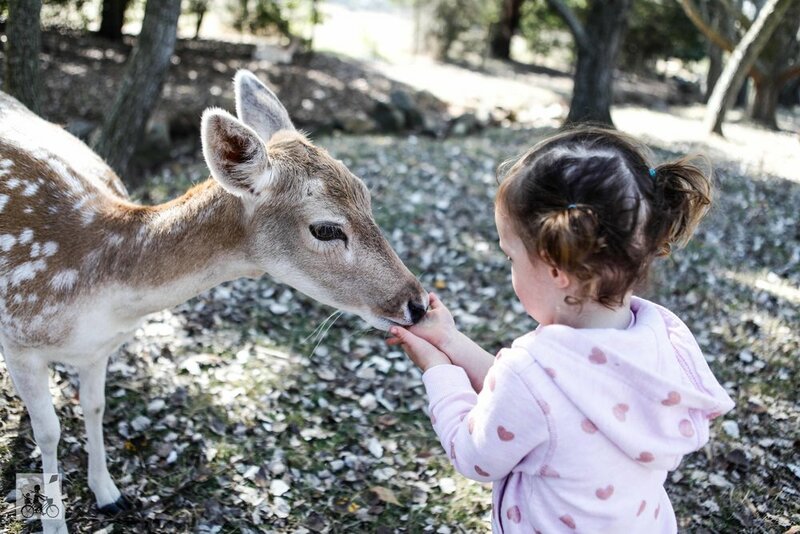 It is pretty much everything you would expect from a country zoo too were you can hand feed the animals and get to know some furry friends without massive crowds. There are friendly roaming animals that know exactly what a bucket of feed looks like and are happy to be patted provided you stay calm and happy too. Otherwise you can feed the others with pallets on a spade through the fence - just watch that camel - she has perfected her chewing technique and is known to collect a few shovels throughout the day. The best time to plan a visit is based on the 1:30pm lion feeding time. Locals tell me it is the highlight and it happens on weekends, public and school holidays (Victorian and New South Wales holiday periods).